Hello to all of my Great Impressions friends! Ellen here from In a World of Craft. Today is the second Friday in March and time for my Great Impressions inspiration from the Great Impressions store! 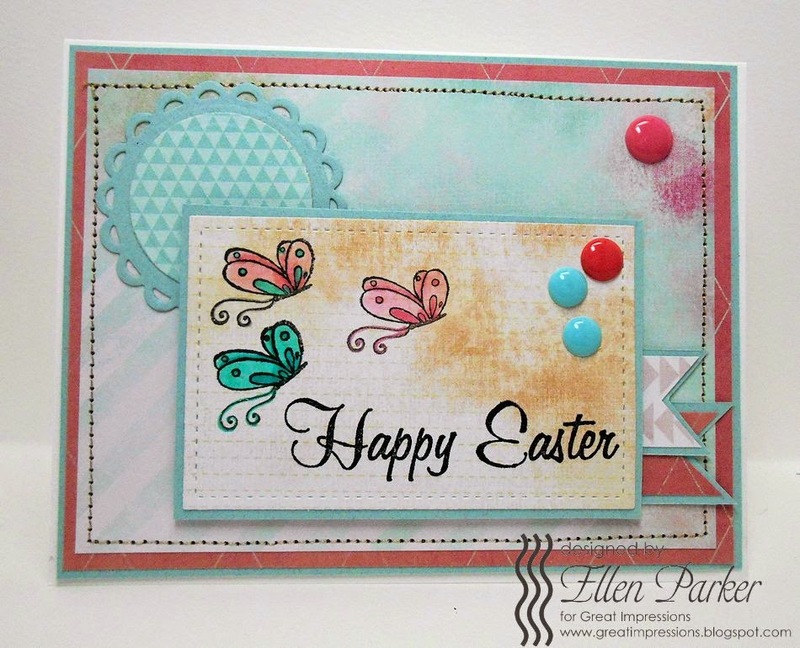 Today’s inspiration is a whimsical Easter card. I hope you will drop by my blog to get all of the details. Ellen, this is darling! You are so creative - thank you for sharing!